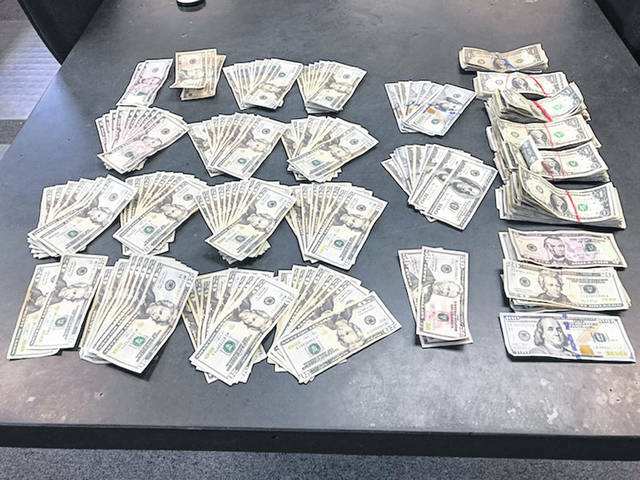 Nearly $5,000 in cash was allegedly recovered at Burl Brown’s residence at the Jamison Road mobile home lot in Washington C.H., and four were arrested for drug trafficking. WASHINGTON C.H. — A several-month long undercover narcotic operation recently resulted in the indictment of four Washington C.H. residents and the alleged recovery of nearly $5,000 in cash. 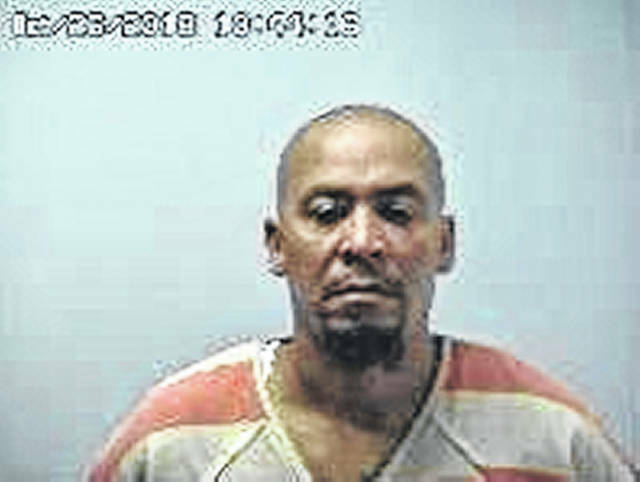 After a Fayette County grand jury indicted the four on cocaine-related trafficking charges, members of the Fayette County Sheriff’s Office (FCSO) along with the U.S. Marshals Office went to the home of Burl Brown, 47, at the Jamison Road mobile home park on Friday to serve the indictments. Officers reportedly announced their presence and that they had an arrest warrant, heard people scattering around the trailer, and then forced entry into the home. Brown, Bryan Steward, 49, and Andrew Allen, 42, were all arrested inside the home. According to the FCSO, cocaine was flushed down the toilet before officers entered the residence. Close to $5,000 was reportedly found inside, as well as additional evidence of drug trafficking. 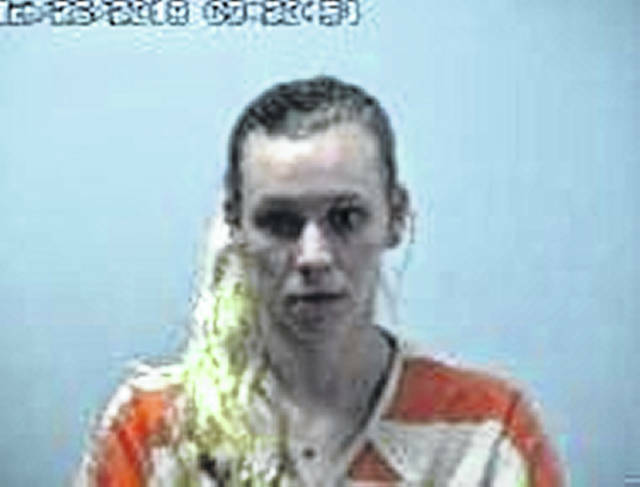 At about the same time, Amber Stuckey, 24, was arrested and served with her indictment at her Independence Drive home in Washington C.H. Authorities allege that Brown was the ringleader of a drug trafficking operation that included Steward, Allen and Stuckey. Brown is facing felony charges of engaging in corrupt activity and six counts of trafficking in cocaine. Stuckey is facing felony charges of engaging in corrupt activity and seven counts of trafficking in cocaine. Allen and Steward have each been charged with single felony counts of trafficking in cocaine. 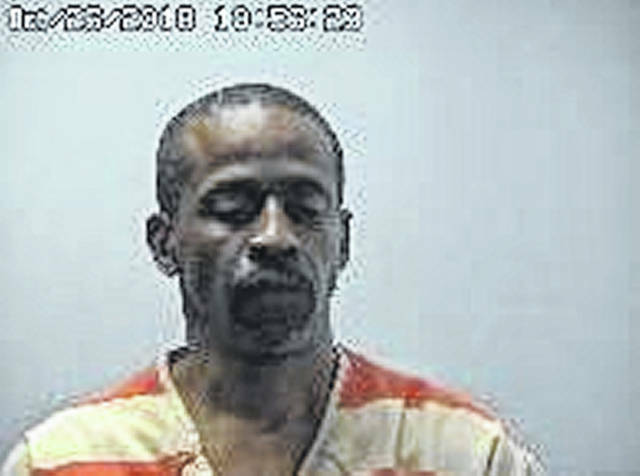 Three of the four, except for Stuckey, have bonded out of the Fayette County Jail. The FCSO conducted its investigation in conjunction with the US 23 Pipeline Task Force. Drug activity at the Jamison Road mobile home park was also reported back in August. 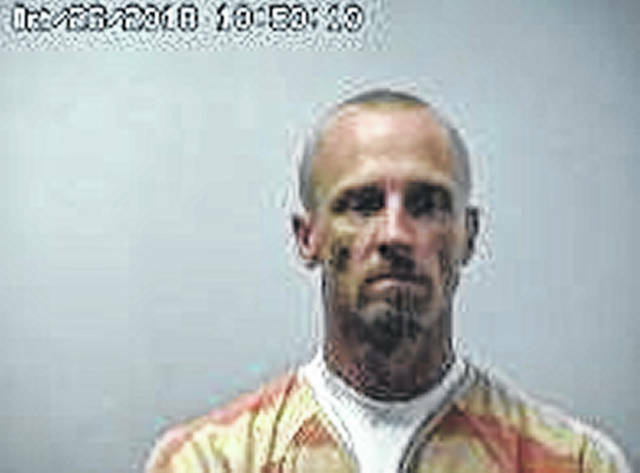 On Aug. 11, a shooting reported at 2:35 a.m. claimed the life of Raymond E. Baker, 35, of Scioto County. The sheriff’s office received a 911 call requesting response to 94 Jamison Road, Lot 2, regarding a man with a gunshot wound. Sheriff’s deputies and Washington C.H. Police Department officers responded and located the injured male outside the residence. It was determined that the man, identified as Baker, had sustained a gunshot wound, according to Stanforth. Baker was transported by Fayette County EMS to Fayette County Memorial Hospital, where he was later pronounced dead by Fayette County Coroner Dr. Dennis Mesker. Baker’s last known address was listed in Portsmouth. https://www.wnewsj.com/wp-content/uploads/sites/22/2018/11/web1_E3546599-195D-4BF7-8038-D49AB1DDC2DB.jpegNearly $5,000 in cash was allegedly recovered at Burl Brown’s residence at the Jamison Road mobile home lot in Washington C.H., and four were arrested for drug trafficking.